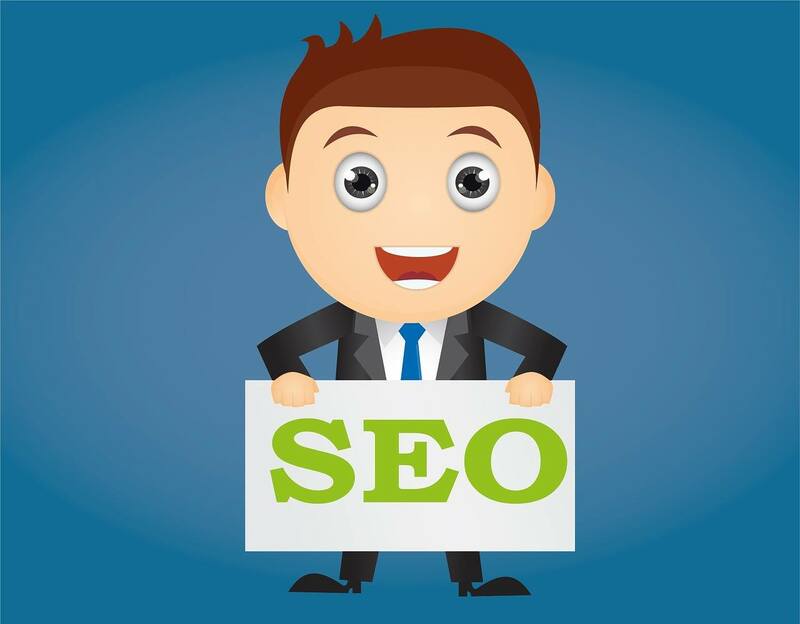 When it comes to boosting your visibility online, there are a lot of search engine optimization practices that can help you. One of the tried and true methods is link building; the process of both giving and receiving links from other websites in your business niche. However, there are some rules to follow when it comes to link building. Not all links are created equal, and there are some link building methods that are frowned upon by Google. Here is everything you need to know about the dangers of forcing online link building. 2 What is link juice? Some digital marketing specialists say that link building is an art. Building a diverse backlink profile is the end goal; you want to have a variety of different websites linking to you. When you see the word “variety”, this entails websites with a range of domain ratings. The best way to rank a website is via a domain rating (DR). This is a simple scale that ranks each website due to its quality, number of backlinks, content, keyword optimization, bounce rate, and more. A DR is generally seen as the best ranking of a website’s overall SEO, and this number can fluctuate depending on search engine algorithms and whether you are consistent with all of your SEO efforts or not. The scale is exponential, meaning it is harder to move your rankings from 65 to 70, compared to 20 to 25. Every new website starts ranking at 0. Websites with higher domain ratings are seen to be more authoritative than websites with lower rankings. And when a website links from one to another, they pass something that is considered “link juice” — the higher the website’s DR, the more link juice it will give to the website it is linking to! The passing of link juice is incredibly important because any website with a developing online presence will want to show Google they are to be trusted. There are two types of website penalties that can happen when a website forces their link building strategy: manual penalties and algorithmic penalties. A manual penalty happens when a member of Google’s webspam team notices that there is a problem with your backlink profile. There are many things that can trigger this manual look at your account; human intervention from a competitor, being in a niche that Google tends to monitor very closely, or just luck of the draw. An algorithmic penalty, on the other hand is a bit more complex. Google’s search algorithms have become so advanced that there is no need for manual intervention. The “bots” that regularly crawl each website on the Internet can tell if a link is too spammy automatically. The main algorithm that does this is Penguin, and it is updated in real time. If you have been penalized, it is common to have your links removed immediately, which will result in a lower domain rating almost immediately. Additionally, if Google finds that a website is making illegal link building a habit, they can immediately block your website and shut it down for good. With these penalties in mind, it is incredibly important to keep your link building practices to Google-approved efforts. With a great link building profile comes great reward, as a good link building strategy can really take your website to new heights.